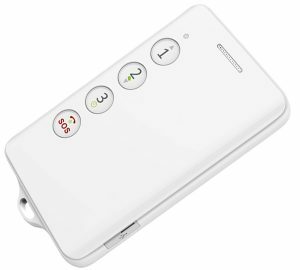 GT300 is a powerful GSM/GPS safety phone designed mainly forchildren/elderly/luggage/pets. 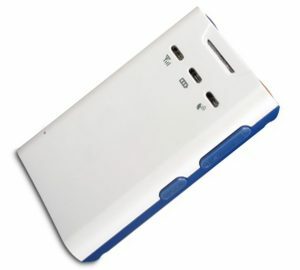 GK309E could be the slimmest GPS tracker that you have met. This ultra-slim GPS tracker,with GPS and RFID function. 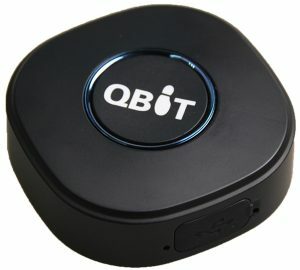 The newly-launched Qbit Personal GPS Tracker will give you a completely new level of awarenessand convenience.